As the cost of fuel increases, more and more drivers are thinking about ways to maximize their gas mileage. As well as reducing the cost of fuel in drivers’ pockets, optimizing fuel efficiency helps reduce the environmental impact of driving and conserves a resource that is only getting scarcer. There are a number of different ways drivers can increase their gas mileage. Here are some tips from Rivertown Buick GMC on what you can do to increase your fuel efficiency. The car you drive can make a big difference when it comes to fuel efficiency. Clearly, the larger and more powerful the vehicle is, the lower its gas mileage is likely to be. Car manufacturers are increasingly looking to new technology to help improve fuel efficiency, and if your car is quite old, it might be time to consider switching to a new model. Fuel efficiency statistics are now commonly published and compared on driving websites, and you should consider this before buying a new car. Ensuring your car is well-maintained is also a significant factor in the fuel efficiency you will experience. Something as small and innocuous as spark plugs, for example, can reduce your gas mileage by as much as 12%. Over the course a year, the cost of the gas you waste is likely to be far more than the cost of replacing the part. If you are in doubt, talk to us about maintenance, and always arrange to have your car serviced at the recommended intervals at our service center. Tire pressure can also have a significant impact on fuel efficiency. Low tire pressure can affect the vehicle’s performance, reducing gas mileage markedly. At the same time, it is also worth remembering that having the pressure too high can also have a negative effect. Ensure you check your tire pressure on a regular basis. Talk to us if you are unsure about the optimum pressure value for your tires. The way you drive your car also impacts your overall gas mileage. The official U.S. government website for fuel economy recommends you always observe the speed limit, noting that for each 5 mph that you drive over a 60-mph speed limit, you are likely to paying an additional $0.29 per gallon of gas. Aggressive driving can reduce your gas mileage by as much as 33% on the highway. Carrying unnecessary weight in your car also uses more fuel, and you should always turn off your engine when the car is idle. By changing the way in which you use your car, you can also save money. By combining multiple short trips into single, multi-purpose outings, you can prevent wasted mileage. Commuters can consider car sharing schemes, whereby drivers take it in turns to provide transport for fellow workers, reducing the number of cars on the road. You may even choose to switch to public transport on certain days of the week, to reduce the burden on your car. 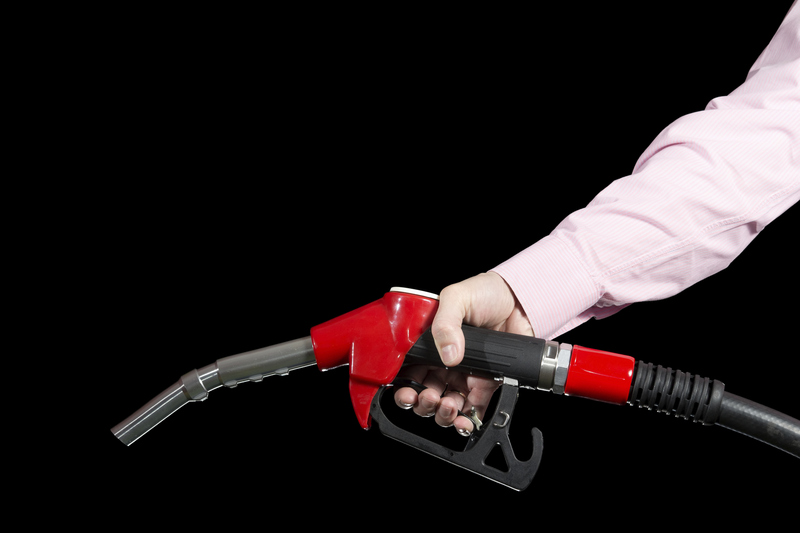 You can even improve gas mileage by being careful about where and when you purchase fuel. Gas is at its densest during the coolest times of day. That means that by purchasing fuel early in the morning, or after dark, the volume of gas that the pump dispenses per unit will be moderately higher than at other, warmer times of day. Be savvy about prices in your local area too, keeping an eye out for the cheapest gas stations, but don’t go out of your way to purchase fuel. The money you save at the pump is likely to be wasted on the additional mileage spent driving to the station. As the cost of gas fluctuates on such a frequent basis, learning to optimize your fuel efficiency is a great way to ensure you get the most out of the money you spend on fuel. Ensure your vehicle is as efficient as possible, moderate your driving behavior, and moderate the amount of driving you do to see the biggest improvements in your gas mileage.